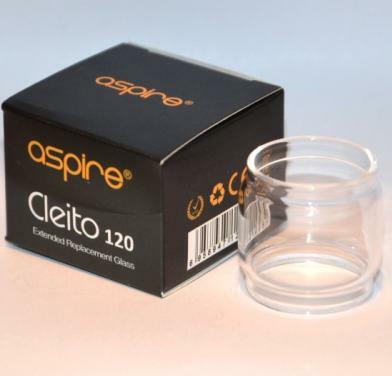 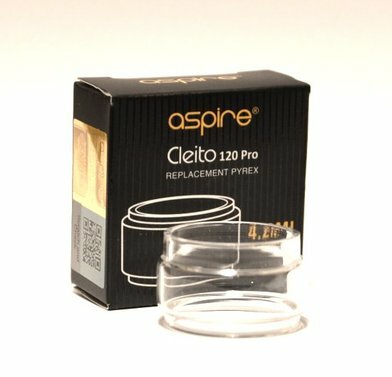 Aspire Cleito 120 Tank | Electronic Cigarette Co. 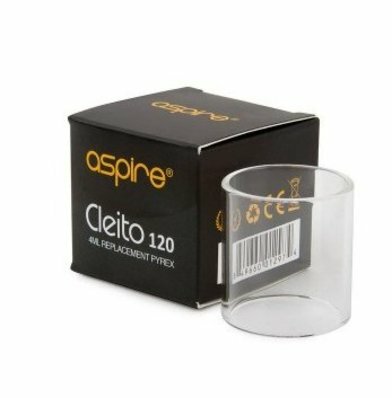 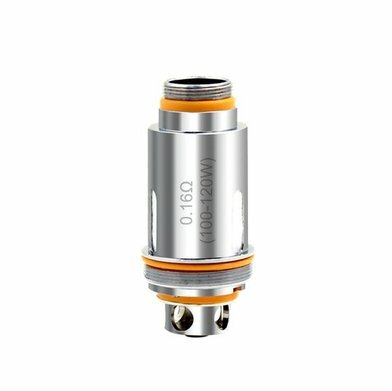 Aspire Cleito 120 coils and tanks. 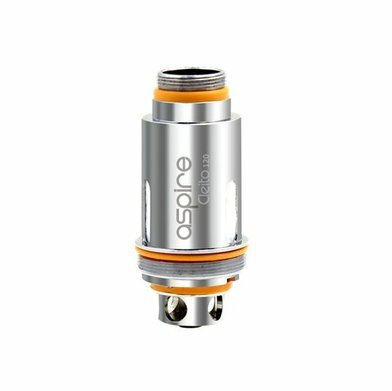 These are genuine atomizer heads and Cleito 120 and all our Aspire items come with a sticker so you can check their authenticity.